The Venloop is a running event organized in Venlo, Netherlands every March. The course runs through the streets of the Venlo region. The final meters pass the atmospheric Parade with the finish in front of the Limburgs Museum. In addition to a half marathon, the Venloop offers 10 km and 5 km courses. The Venloop also wants to get youngsters involved in sport and there are various runs for children in various age categories. The first Venloop back in 2006 was a tremendous success. With 2,200 participants, it was already one of the larger events in the region. Since then it has become an annual event which has a permanent fixture on the national athletics calendar. The Venloop celebrated its 5 year anniversary in 2010. Approximately 8,500 runners participated in this lustrum edition. During the 7th edition on 25 March 2012, the Venloop organized the national half marathon championship, which also took place during Venloop 2013. A walk was organized for the first time in 2013, the so-called Venloop Walking. A total of 3,000 participants completed a 25 km course. A total of 20,000 participants registered in 2013. 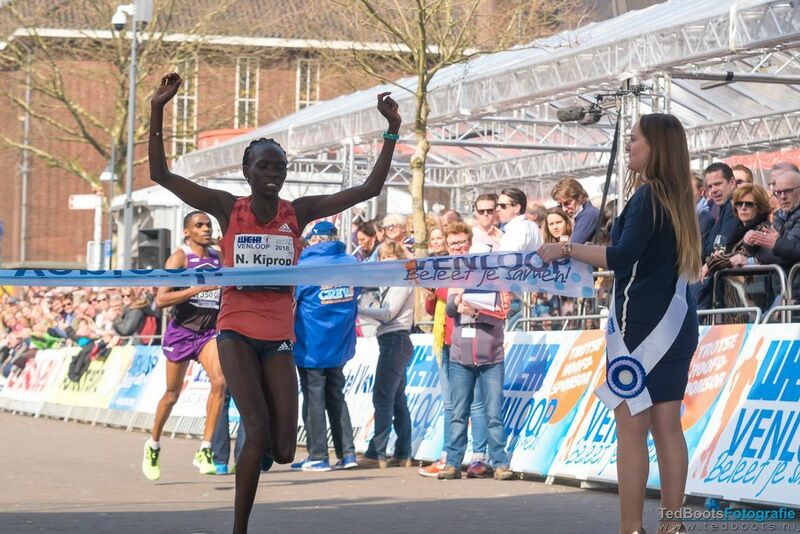 In 2018 and 2019, the Weir Venloop willonce again be organizing the Dutch Championship Half Marathon events. The Weir Venloop 2018 took place from 21-25 March 2018. The Venloop is all about fun and is renowned for its fantastic atmosphere. All along the course there are many people who do not only encourage family and friends, but all the runners who pass. Entire streets are decorated. Just like the runners, the public become more enthusiastic and increase in number. Enjoy the Venloop together!